Let’s face it, the internet has revolutionized our lives in far too many ways to count, and if you’re the type to keep up with technological developments, you will undoubtedly know that you can now give your garage doors connectivity by fitting them with the right receiver. But you’re probably wondering why this would be a useful technology, and why you should bother connecting the entrance to your home to the internet. So without further ado, here are the pros and cons of connecting your opener to the web. Firstly, this technology is only going to develop, and as it is with things that connect to the web, you don’t have to get whole new systems when this happens, since new features or changes can come about as a software update. Connecting your garage to your phone through the internet means you’ll never have to worry about where your garage remote is, ever again. It’s also quite easy to get connected: you won’t have to replace every part of your opener to do this. No, all you have to do is replace your current garage door receiver with one that supports internet connectivity. So the upgrade is very easy and relatively affordable. The best thing is that your garage doors can be opened from anywhere, and you can also be alerted on your phone if your garage is in use. This means greater knowledge of your home’s security, and better control of who enters your home when you’re not there. 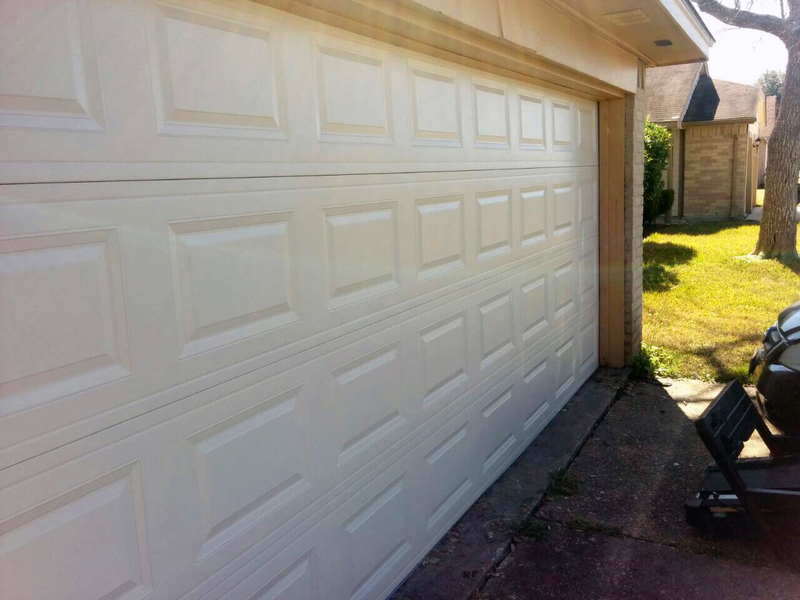 Perhaps the most appealing reason to connect up your entrance is so that you don’t have to get individual motor remotes for each person in your home or business that needs access to the garage. And even better than that, you won’t find you need to constantly replace lost and broken clickers. Connecting your garage doors to the internet may be a worrying concept to some when they regard the potential for cyber-attackers to open it remotely. Most of these systems are very secure and require authentication with phones and tablets to work correctly. By keeping your mobile devices safe and virus free you should never face any problems with hackers.